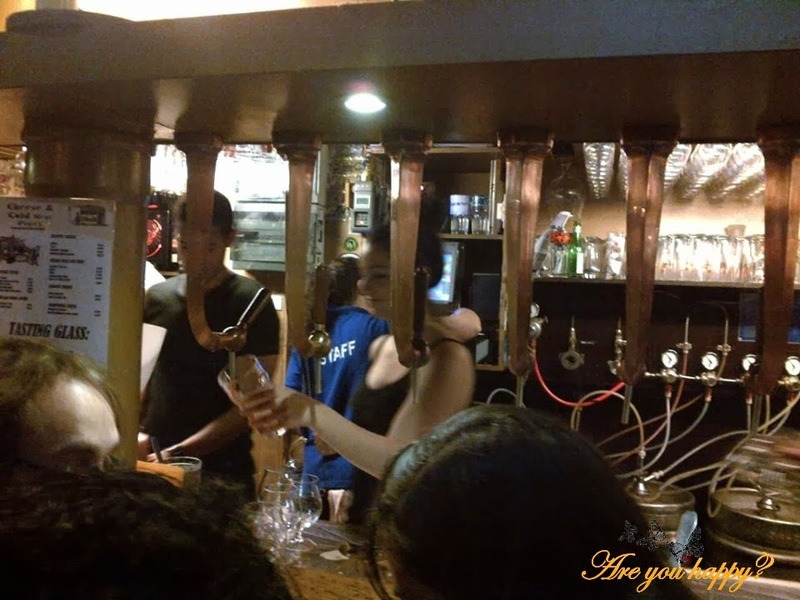 Are you happy?®: What do Manneken Pis, exquisite chocolates, French fries, dark beer and BDs have in common? 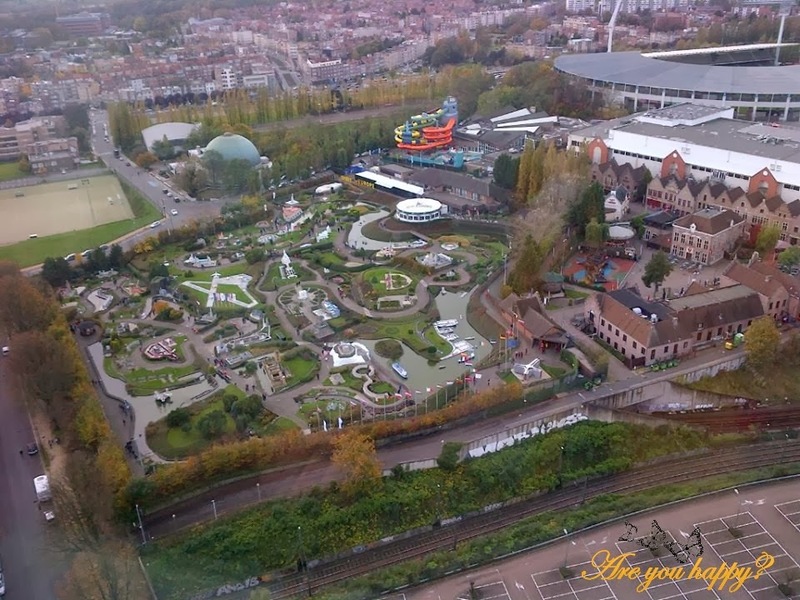 First time in Brussels was in 2011 on the way to Germany. It was a brief encounter just walked around a bit in the city center, took some pictures of Manneken Pis, bought some Godiva chocolates and off we went to Germany. 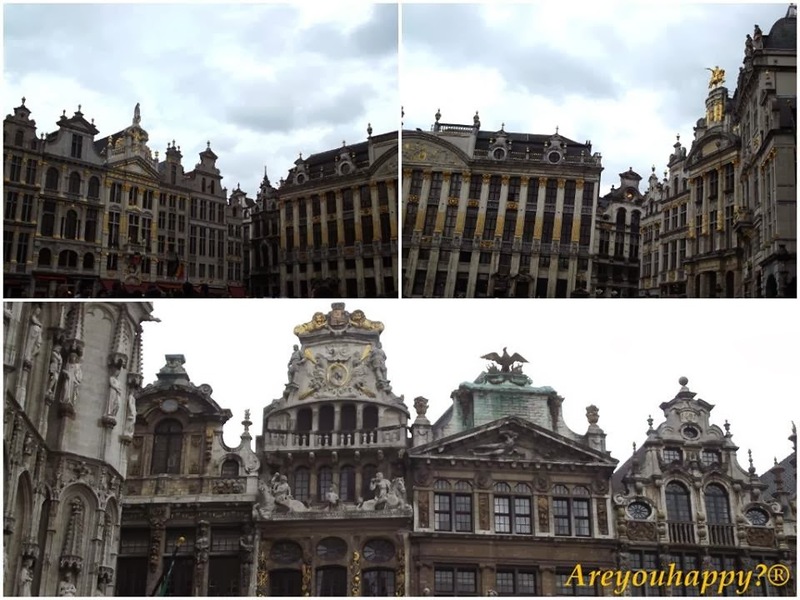 At that time Brussels seemed to me more like a one day pass through city and nothing more. When I started planning the 5 days trip to Brussels in November last year I was a bit worried about what we will do for almost one full week. 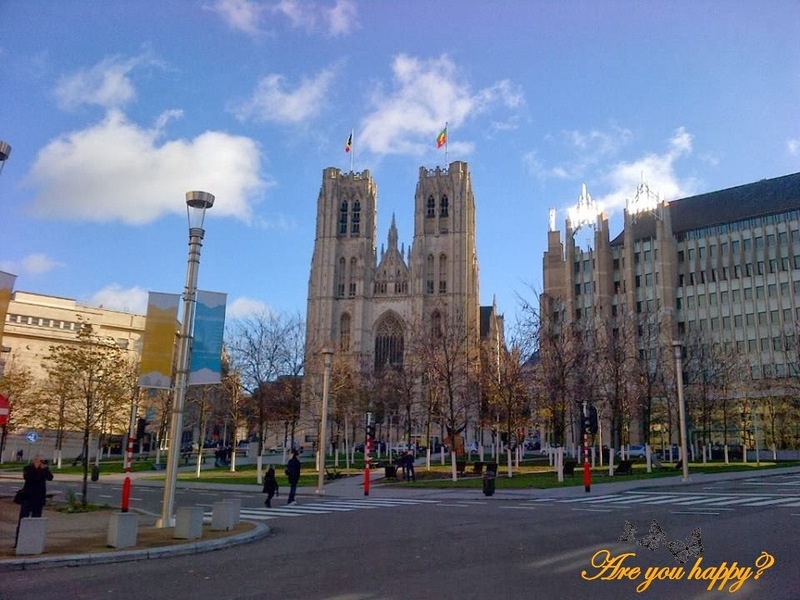 If you ask me now what I think about Brussels I will tell you that it is the kind of city that grows on you with each minute you spend there and sticks to your heart forever. 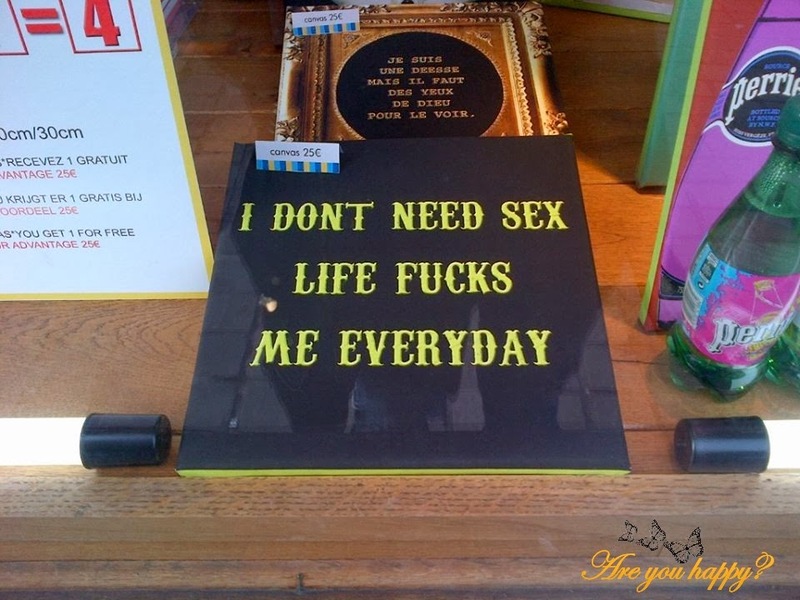 But let's leave the poetry behind and get into the real talk about what you can see and do while in Brussels. 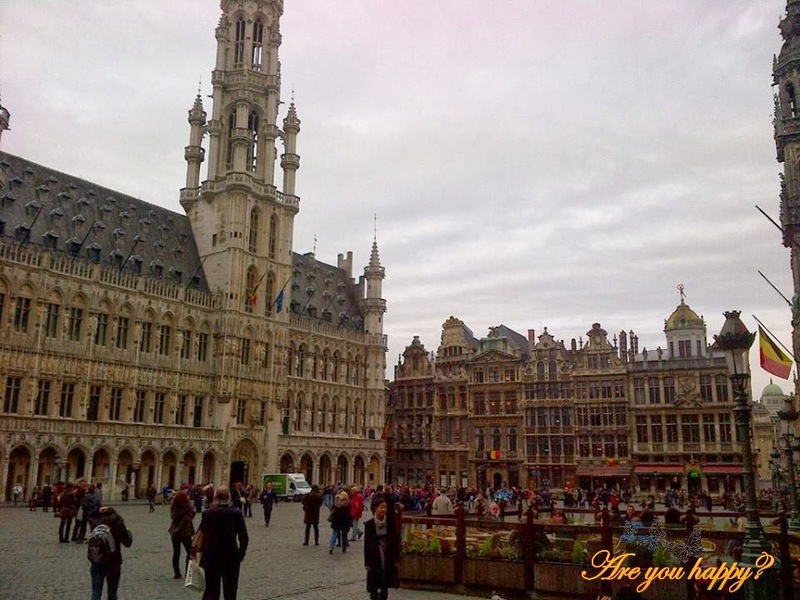 Once arrived in Brussels the first place you should go is the Grand Place or Grote Markt. 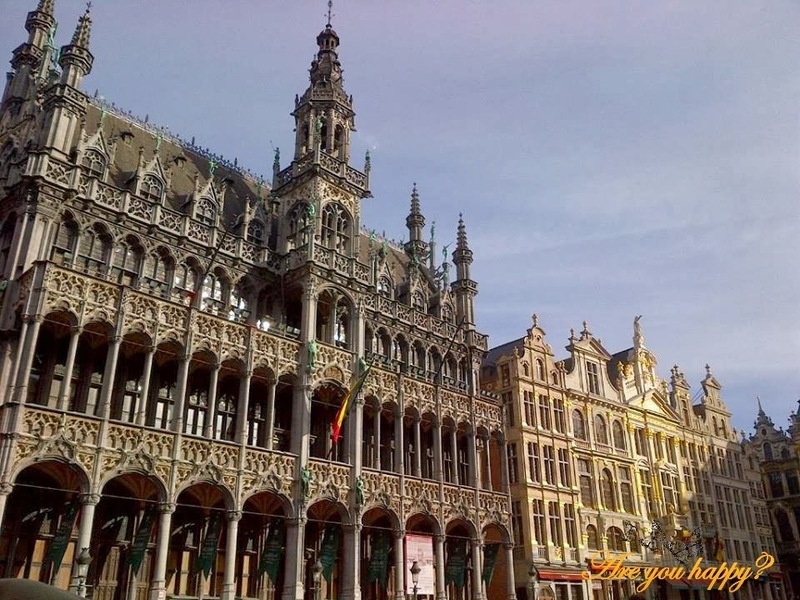 This is the central square of Brussels surrounded by guildhalls, the Town Hall and the Breadhouse and is a Unesco World Heritage Site. Next (at least from where I see it) is beer, beer, beer and some more beer. 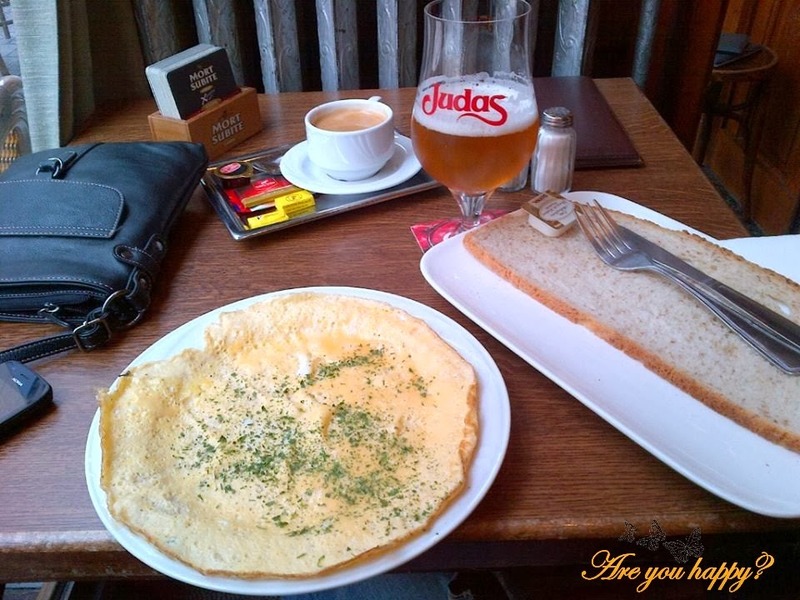 Beer in Belgium varies from pale lager to lambic beer and Flemish red. There are roughly 180 breweries in the country. 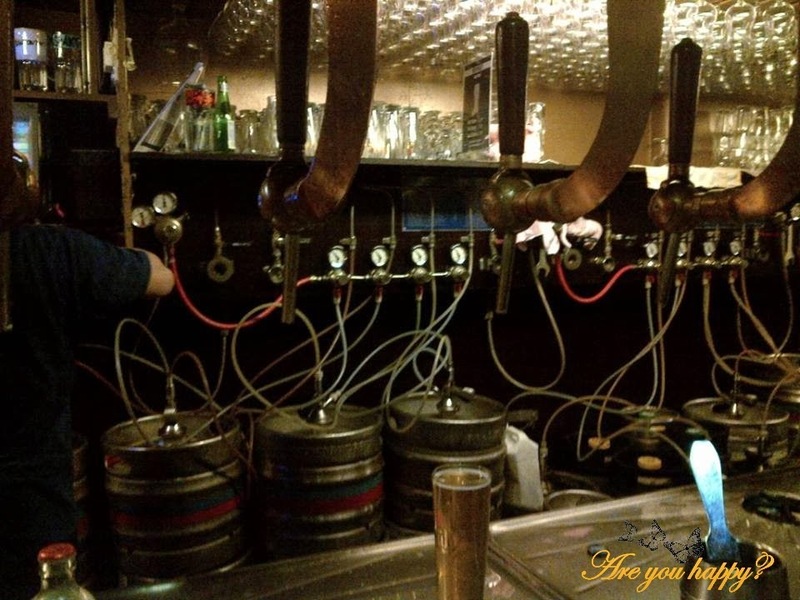 It seems that beer in Belgium dates back to the age of the first crusades; under Catholic church permission, local French and Flemish abbeys brewed and distributed beer as a fund raising method. If you ask me abbey beers are still one of the best beers. More on Belgium beer here http://www.roughguides.com/article/top-twenty-best-belgian-beers/. My personal favorites were Chimay and Delirium Tremens. 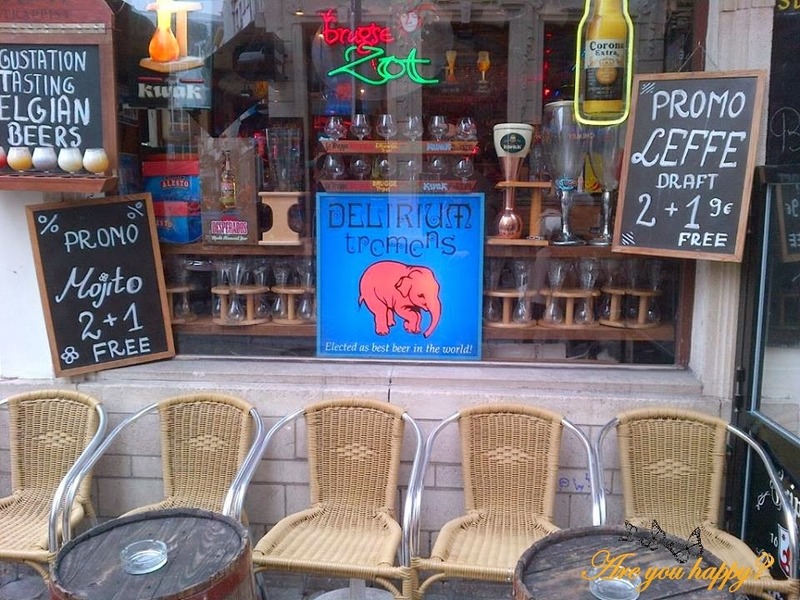 The Delirium Tremens Cafe (http://deliriumcafe.be/) which you can find next to Jeanneke Pis (more on this below) in Impasse de la Fidelite is like a huge laboratory of beer with tubes and glasses and pretty cute waitresses and they sell nothing else than beer. 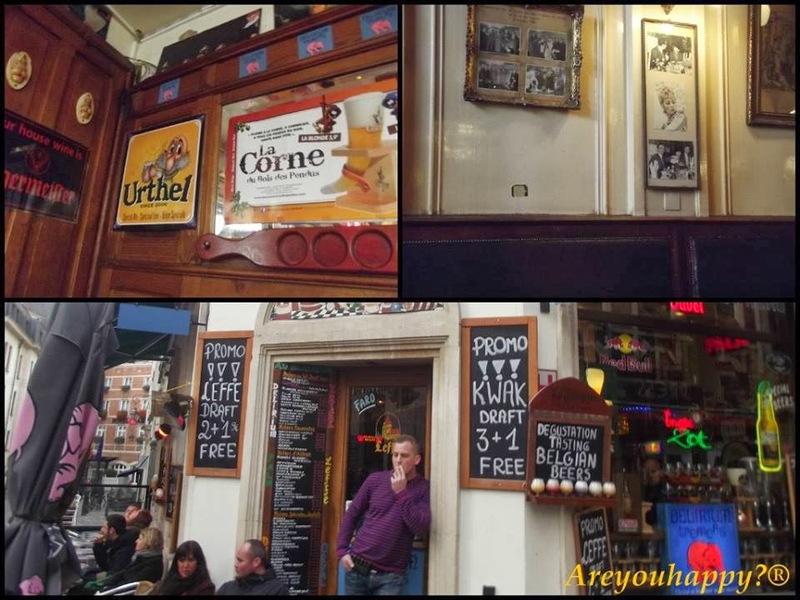 In 2004 the place won the prestigious Guinness book of world records for being the establishment with the most commercially available beers with a total count of 2004. Today they have more than 3,000 beers. 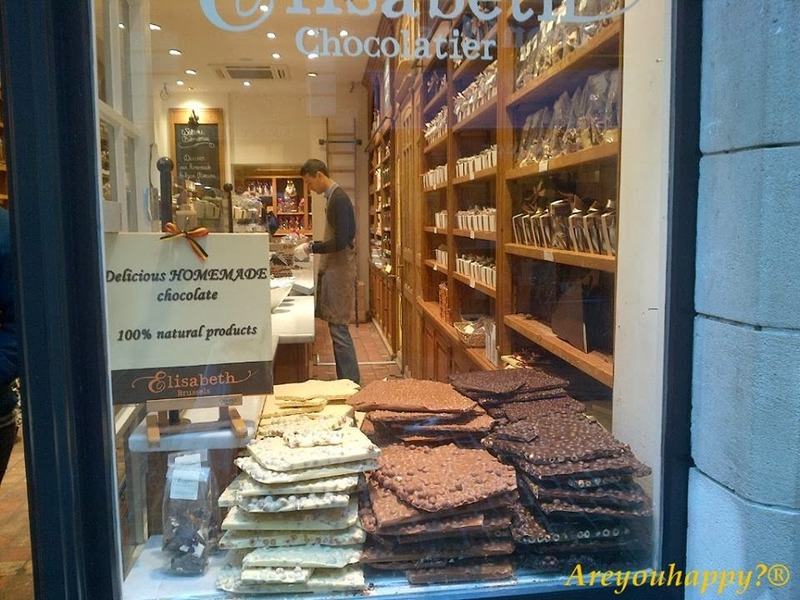 If you are a chocolate lover than Brussels is the place to be. You can find chocolate shops everywhere you turn your eyes and we are not talking about any chocolate but one of the best chocolate in the world (for more on this see http://intelligenttravel.nationalgeographic.com/2012/12/28/the-10-best-chocolatiers-in-the-world/). 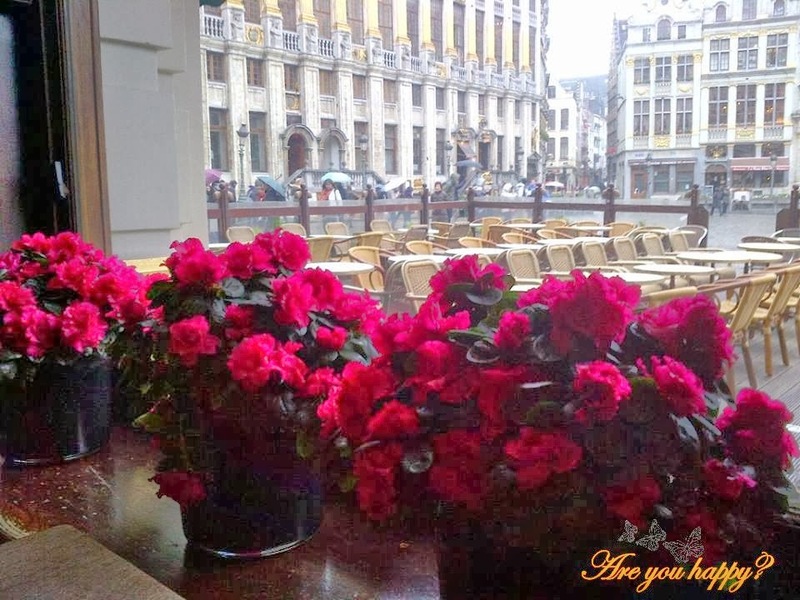 If we were to listen to Google, Brussels has more than 2,000 chocolate shops. 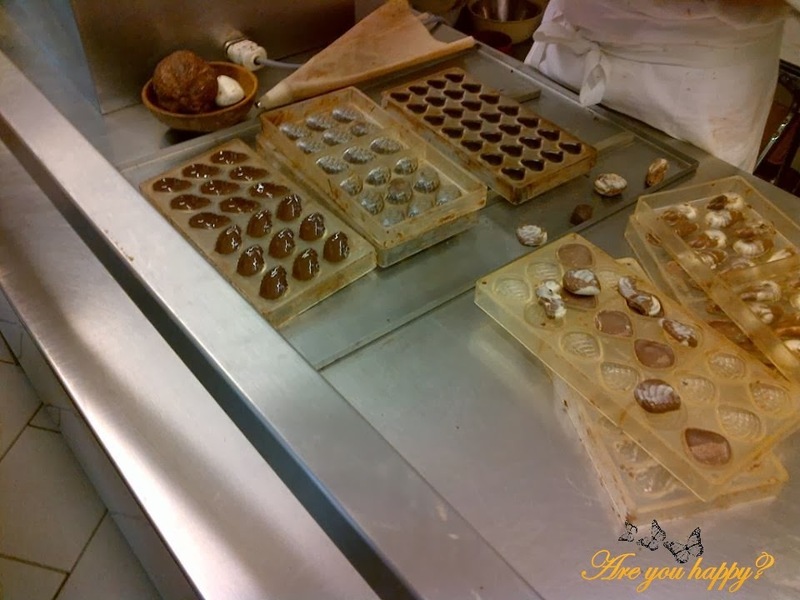 We entered a couple of them and tasted some of the chocolates on display and we confirm that yes they taste delicious. 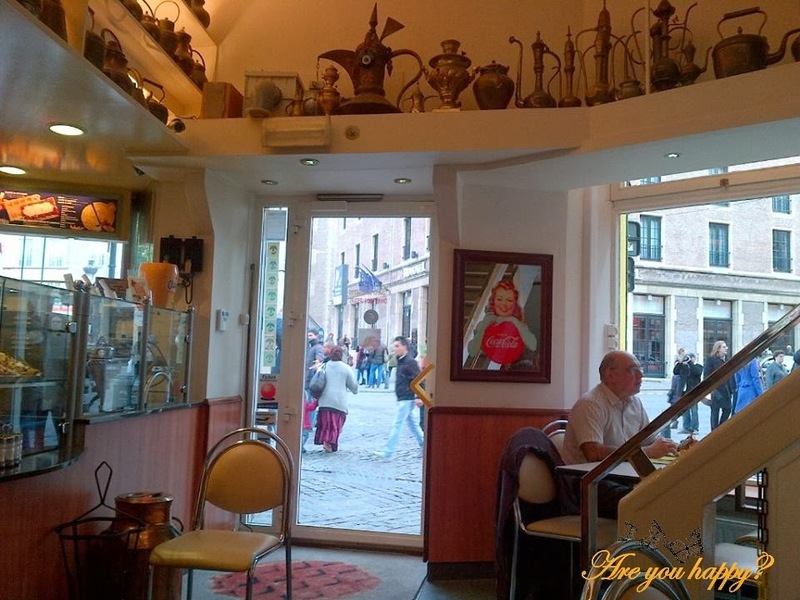 As chocolate lovers you must not miss the Museum of Cocoa and Chocolate (http://www.mucc.be/). 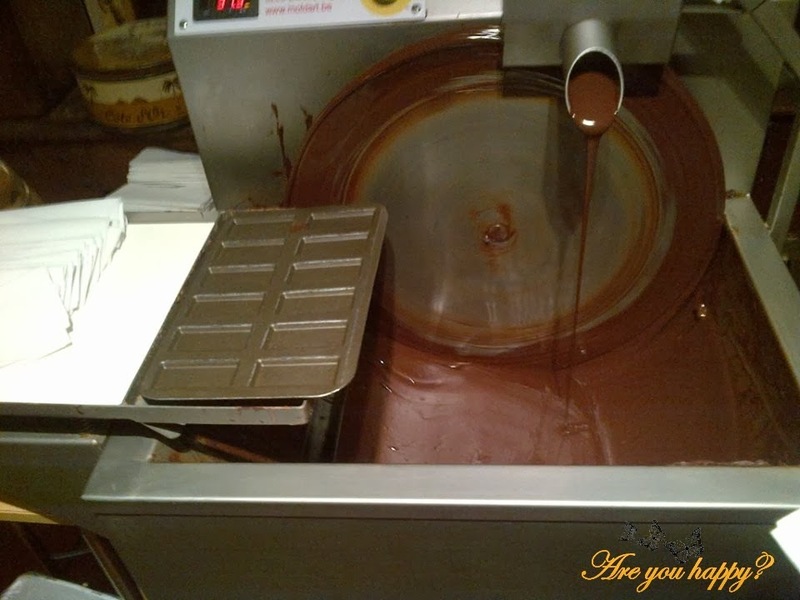 It has a nice exposition on cocoa and chocolate and provides for free lessons on how to make chocolates with a chocolate fountain that you can use for tasting. 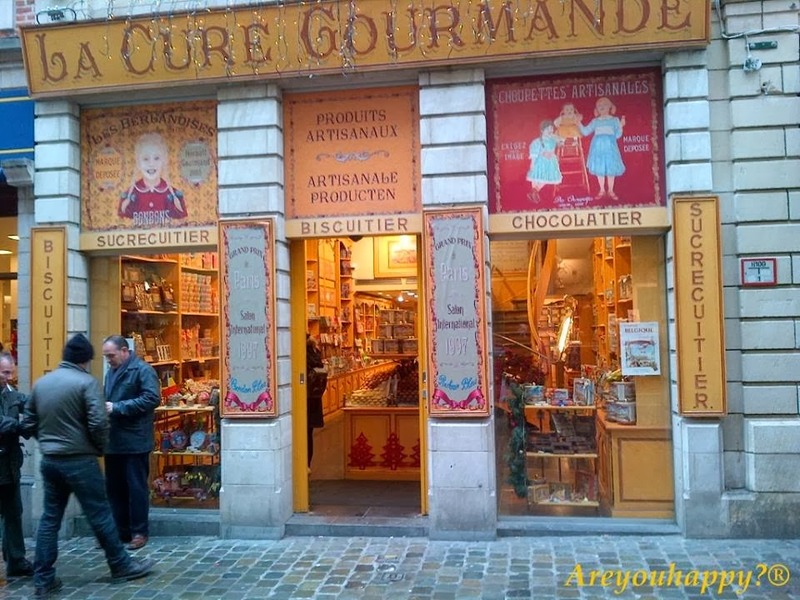 And if we are talking about chocolate and cookies definitely one of our favorite shops is #LaCureGourmande (www.la-cure-gourmande.com)- with biscuits, chocolates, caramels, cheerful old time boxes and many more surprises for sweets lovers. We stuffed half the luggage with their biscuits. One landmark of Brussels is definitely Manneken-Pis. Who would have thought that a peeing kid could become so popular. The famous statue is located a the junction of Rue de l'Etuve and Rue du Chene. 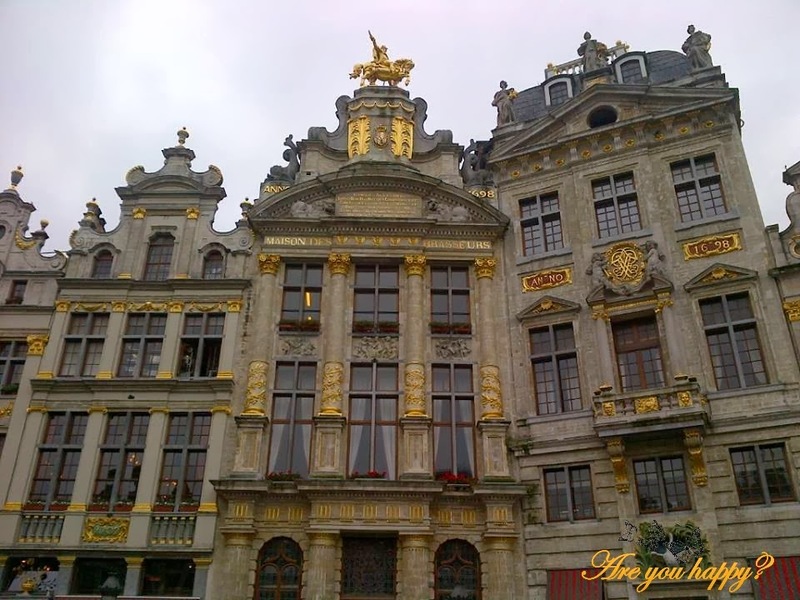 The small bronze statue was designed by Hieronymus Duquesnoy the Elder and put in place in 1618/1619. 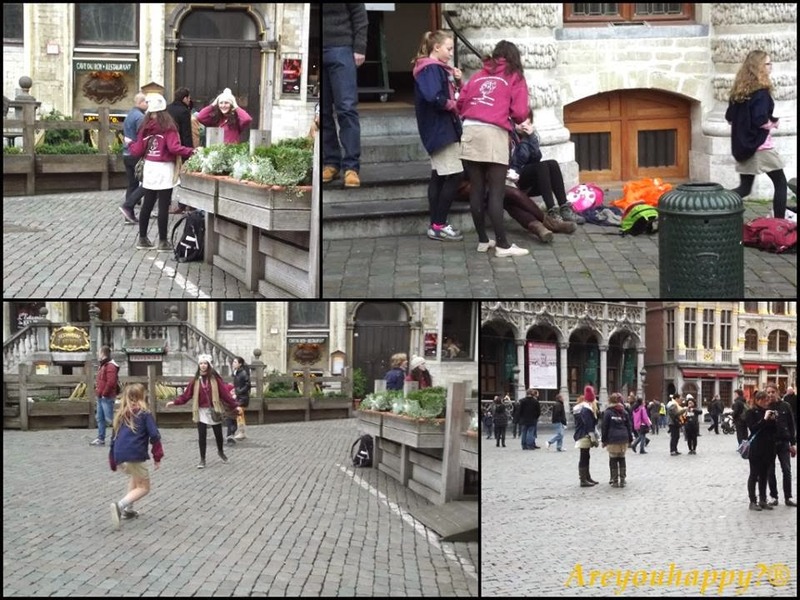 You can read some of the legends on Manneken Pis here http://www.waymarking.com/waymarks/WMFX6V_Manneken_Pis_Legends_Brussels_Belgium. 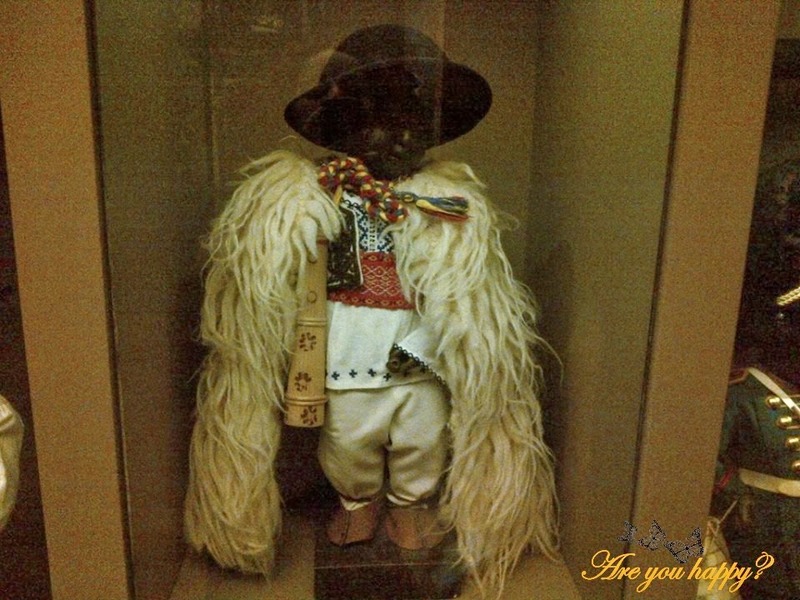 The statue of Manneken-Pis is dressed in costume several times each week, according to a published schedule. 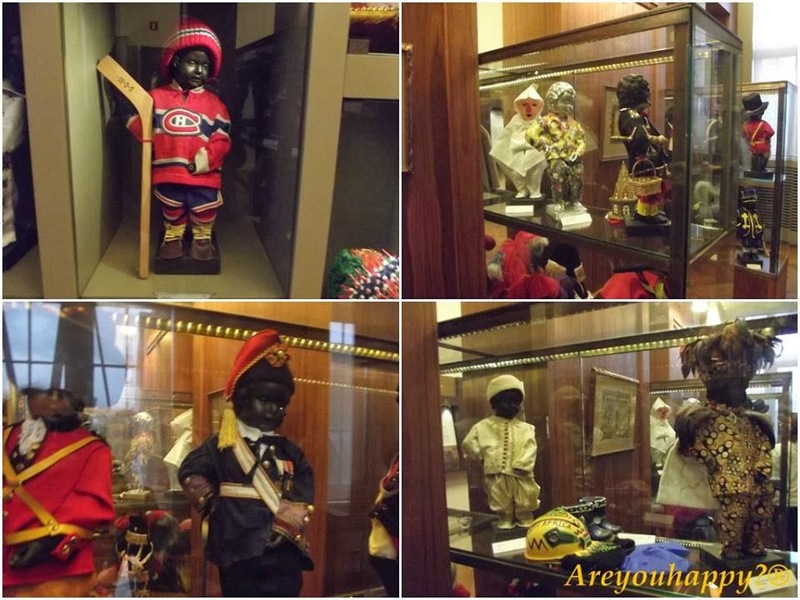 We did visited the City Museum, located in the Grand Place, which has a room dedicated to the wardrobe of Manneken-Pis (call it a dressing :p). The wardrobe of Manneken-Pis counts today more than 800 costumes (seriously the little fellow has more clothes than I have!) from lots of countries around the world like UK, France, India, Canada, USA, Japan, Korea, Mali, Mexic, Peru and we are happy to say that the Romanian traditional costume was among the couple of costumes on display. And if you think this is all about Manneken Pis well think again. 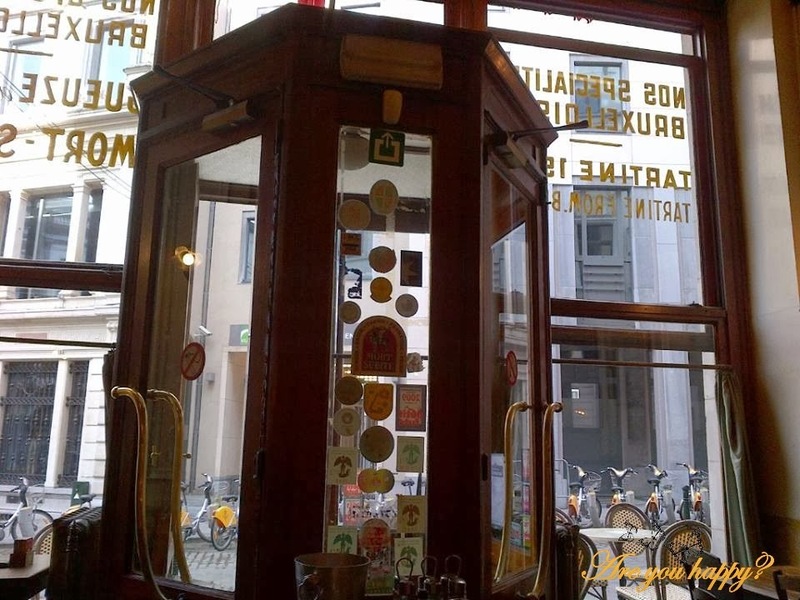 When searching for the big Delirium Tremens to drink some beers we found the little peeing girl because yes Manneken Pis has a little lady called Jeanneke Pis. 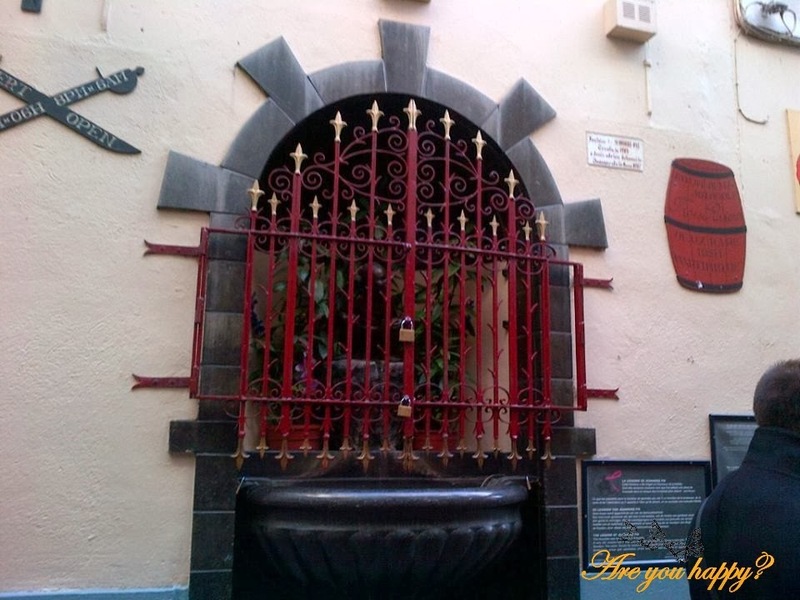 The statue may be found on the east side of Impasse de la Fidelite from the restaurant packed street Rue des Bouchers and was built in 1987. More about Jeanneke here http://www.jeannekepisofficial.com/index_m.html. And if you still did not have enough with this Pis know that in Brussels you can also find Zinneke Pis which represents a dog in the same lines as Manneken and Jeanneke. 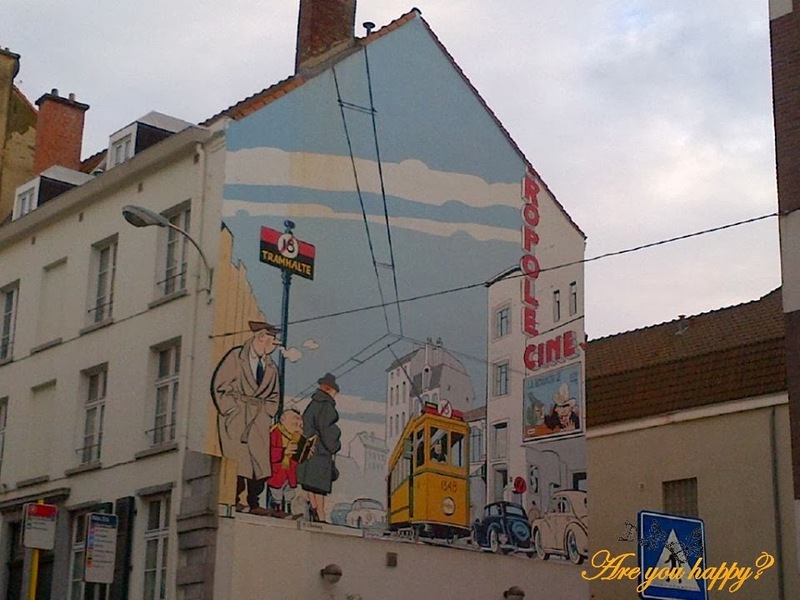 Another landmark and one of my favorite part of Brussels are the mural paintings. BD - the Brussels' Comic Book Route offers more than 50 mural paintings, most of them located inside the Pentagon (as the city center is often called due to its geometrical shape). 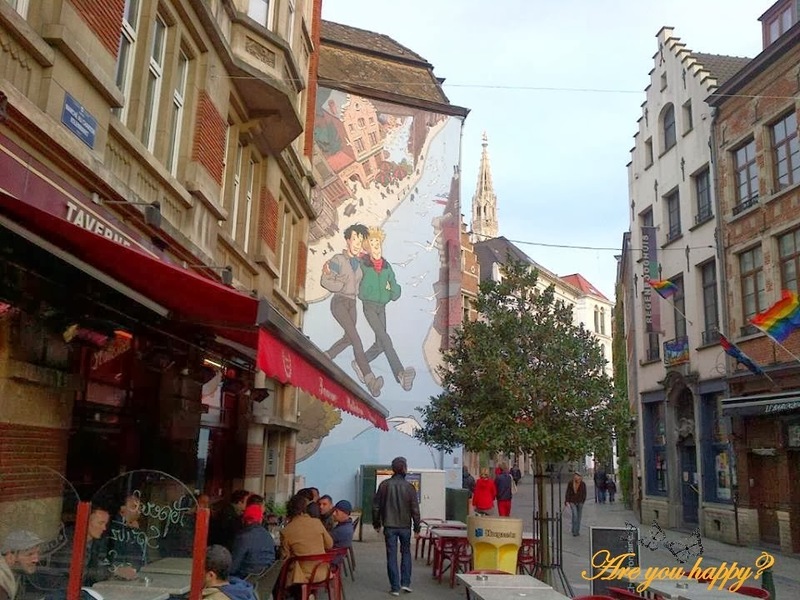 Broussaille by Frank Pe was painted in 1991 and is the first city's giant comic mural depicting a young couple arm-in-arm discovering Brussels. 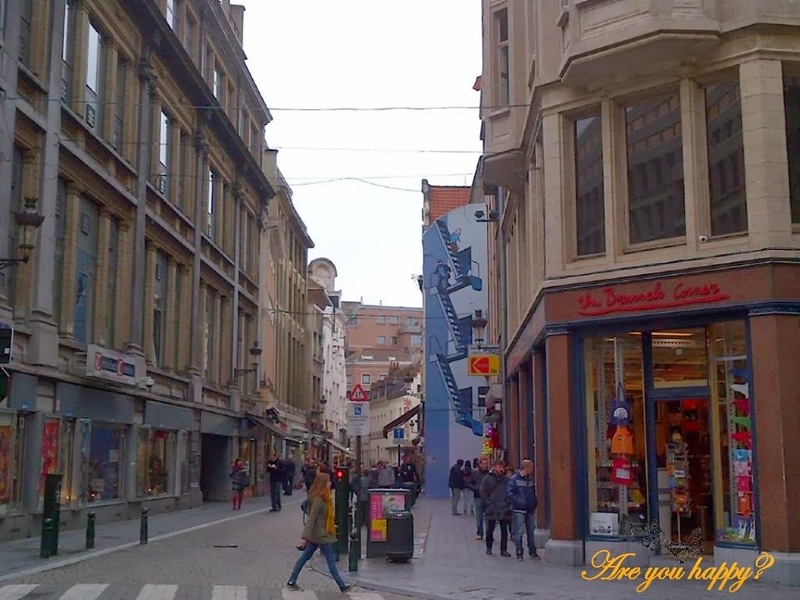 The strip is located in Brussels' gay nightlife hub and, in the original version, it was difficult to tell whether the couple was straight or not. More on Brussels BD here http://www.ebru.be/Other/Strips/StripsHome.html. 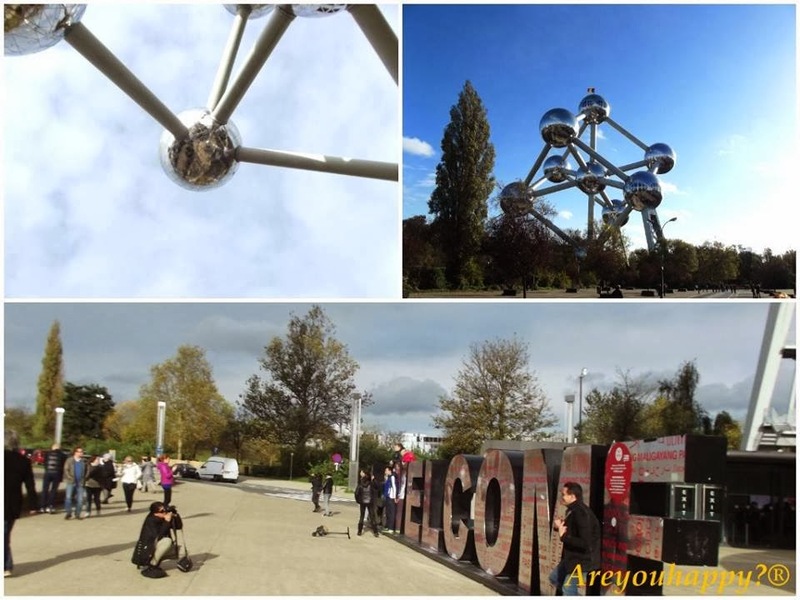 We did visited the Atomium (http://atomium.be/) just because it was pictured on all the lists of to see when in Brussels. Honest opinion? Too much advertising :). We used the metro to get there and all in all with transportation, ques and visit it took us around 4 hours. 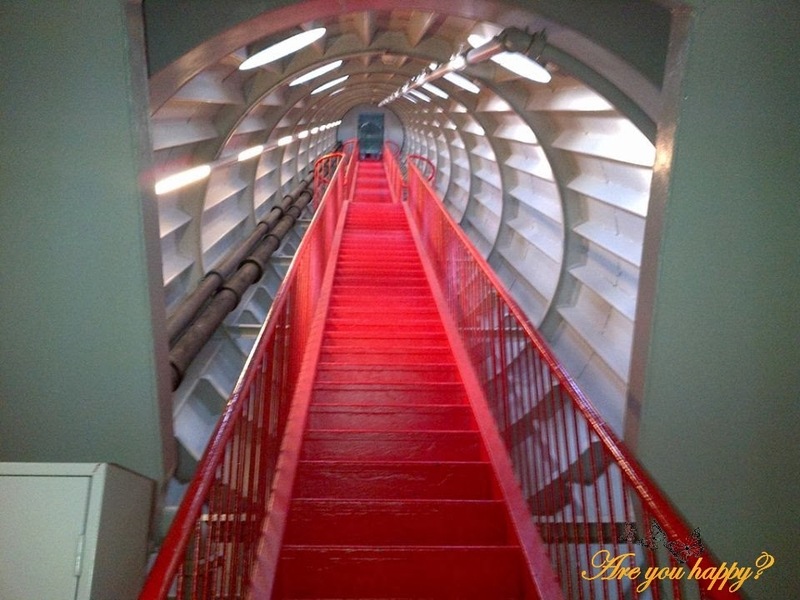 Atomium was built for the Expo in 1958; it represents a molecule and it provides a view of the city (more of a glimpse) from almost 100 meters. 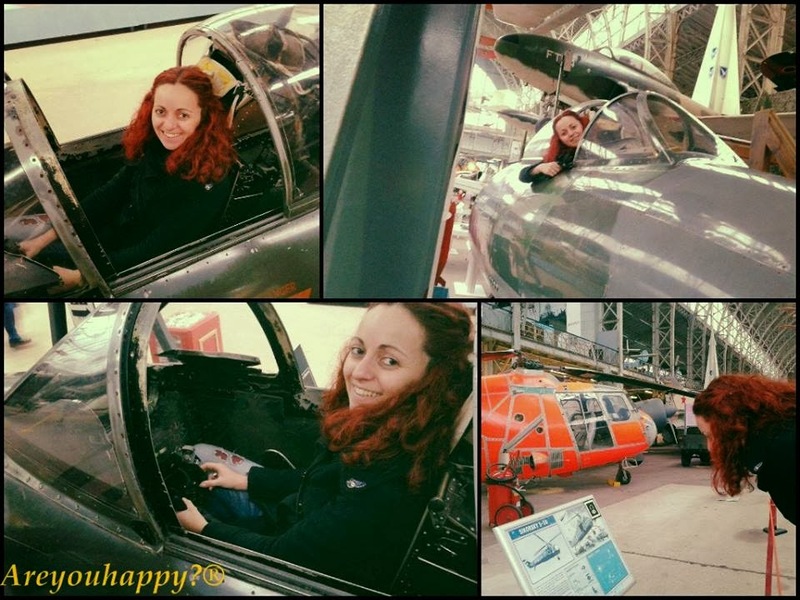 Although not on the landmark list we have to say that we enjoyed immensely the Musée royal de l'Armée - Royal Military Museum (http://www.mivb.be/). Great exhibition of military clothing, gear, vehicles, planes and we even got to "fly" a plane :p.
Finally we did visit also the quarter with the European Union institutions but let's just say it was not our favorite part of the city and felt like it misses a bit of the free spirit in the Old City Center. 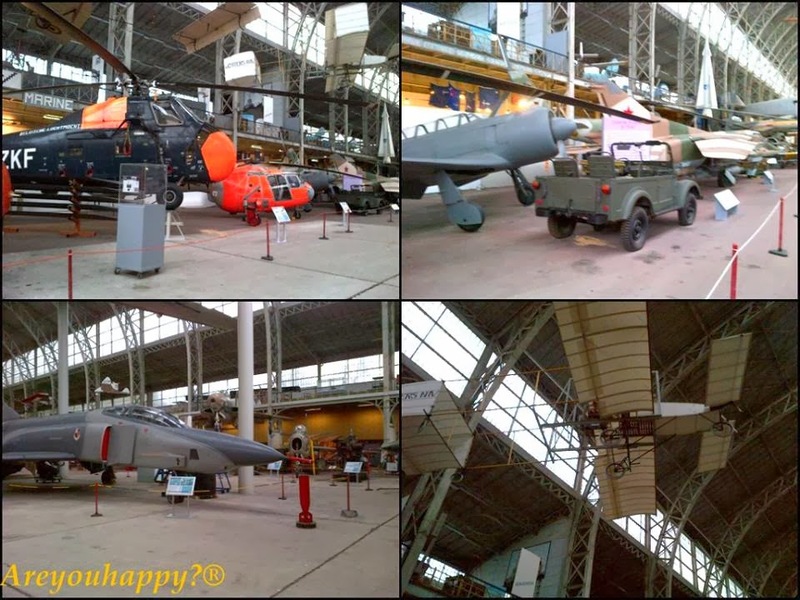 - do not miss the Musée royal de l'Armée - Royal Military Museum (Metro need for this one) - it's free entrance and they have an impressive collection of military equipment, vehicles and planes (http://www.klm-mra.be/).